Do you ever have weeks that are just boring? I did this week… it was so bad that I was thinking I didn’t have anything for this weeks hop. And then it happened, yes I now believe that aliens live among us, and so do all my dogs! Let me explain… we were all in the backyard when the dogs started going crazy at the gate. 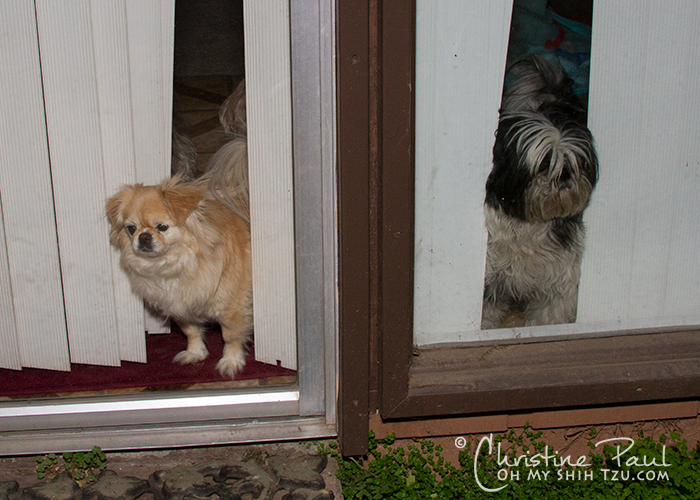 I walked over to the gate and didn’t see anything, but they were watching very intently into the garage. I thought, well maybe white cat (neighborhood cat) was in there, and left it at that and went inside, but the craziness continued. A couple of minutes later my husband comes running in the house, ‘you have to come outside and see this’. I hurried out side when explained that a big bird had just walked out of the garage… we walked down the drive way and didn’t see anything and then suddenly in the bushes I see this weird little bird. Actually it wasn’t too little about the size of a small chicken. I cautiously approached it as I didn’t want to scare it off… but it just walked towards me slowly. I then saw white cat stalking it and encouraged my hubby to go get a cat crate so I could wrangle it. But I had him also fetch a pair of gloves and a long sleeve shirt. Yup, I’ve been to this type of rodeo before and didn’t want to get pecked to death. Everything went as planned and I had one weird bird in a cat crate. Since I have a million dogs and cats, I didn’t want to keep this little girl in the ‘catio’ (fully enclosed), so I decided that she could call our atrium her new home. So inside we went and I set her free in the atrium (the center of our house has an area open to the outside). 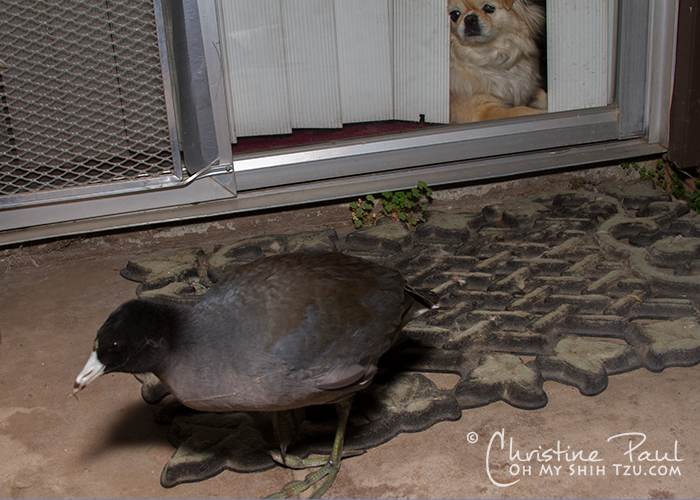 As it turns out this is an American Coot, so I have named her Cooter! She has the strangest feet I have ever seen, like some thing out of a sci-fi movie. I am hoping I will be able to contact a wildlife rescue, or if I can’t I’ll try to help her out best I can until she is well enough to get back on her own… I think she is young. As you can tell the girls are very interested but I am keeping them away from the windows so she doesn’t feel threatened. UPDATE: @ approximately 10:30pm Cooter crossed the wild animal rainbow bridge… she will be buried in our pet cemetery. I have to admit that first photo freaked me out….you had me going on the alien thing! But I did think of bird feet before I read on. Poor thing, sorry he didn’t make it. But I guess that’s probably the reason he (or she) was hanging around. It’s a very nice thing that you tried to help her. I’m sorry Cooter didn’t make it but at least she crossed the bridge with people who wanted to take care of her. I have to say her feet were pretty creepy looking! I am going to take that as a compliment 🙂 … though you can’t tell from that pic… her feet were huge compared to her body! What a discovery! At first glance, I thought that was an iguana foot. Kari recently posted…Could Isis have been a flying disc contender? What an amazing bird! I couldn’t guess at all from the feet at all, but the red eyes are a giveaway. I’m sorry the poor thing died. It must have been sick already when you found it. At least you were able to protect it from the cat. I thought she was cool because I had never seen anything like that in my area… I really think she got hurt flying or something because of her limp… a friend of mine thought she might have flown into something because she was dazed. Oh wow!! that’s a great shot of the bird!! LOL!! Sorry, but I secretly wanted to give that type of impression 🙂 It kind of reminded me of the movie Signs by M.Night Shamalan. Very cute, we have loads and loads of them on our lakes. 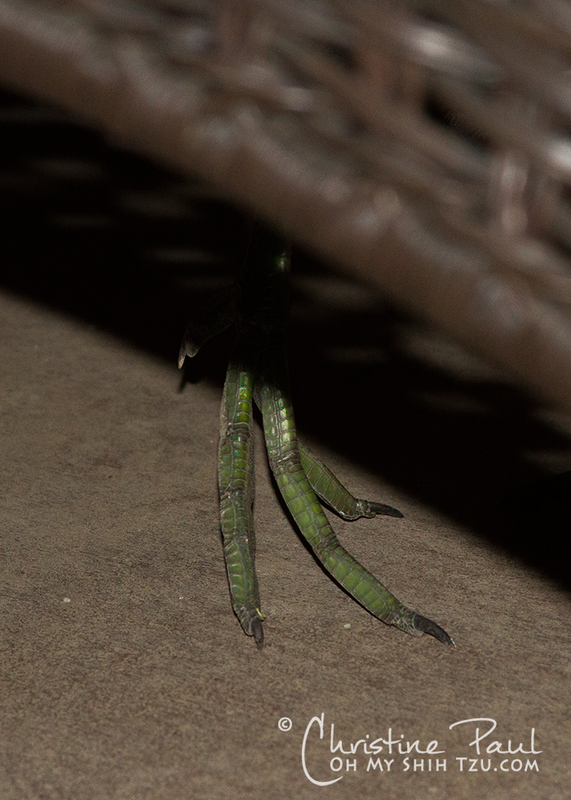 Those are the most bizarre bird feet I’ve ever seen! Sorry to hear she’s passed, but hoping that you sanitized everything she touched really well. Sick birds … well. 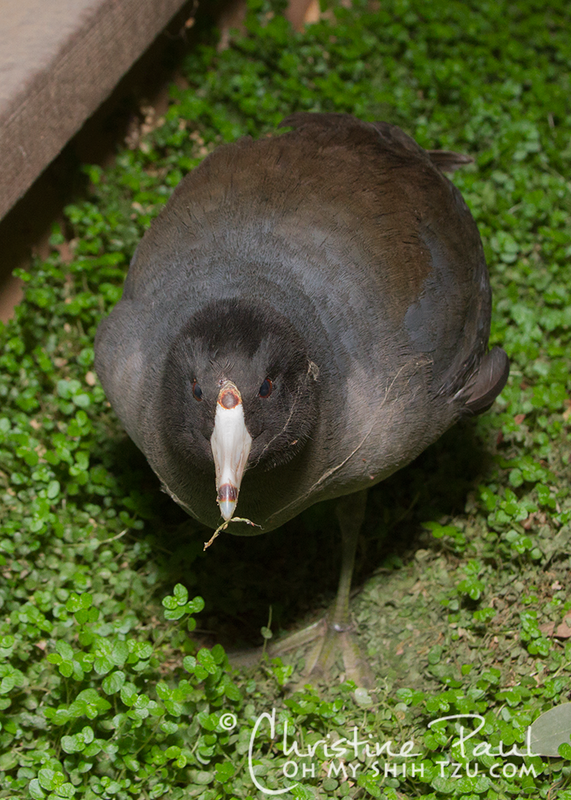 Now you know you have Coots in the area! How cool is that?! Awwww…wonder if Cooter was hanging out in the bushes because she was sick? Do you know what their usual habitat is? Water…but I don’t see webbed feet? It does look kind of like one of our ducks we have around here. Oh, poor little birdie. I have never seen an American Coot before and boy they do have some weird feet! Thank you for trying to save it. Poor thing, she must have been sick to start with. They live in ponds and lakes and stuff. She must have been lost. yes… but there are no ponds or lakes for miles and miles away from us… she was young as she still had grey on her… I really wish she would have made it. oh no, poor cooter – so sad she didn’t make it, but I love that you were able to find somewhere safe for her to rest…..
I’ve never seen a bird like that, awesome feet! 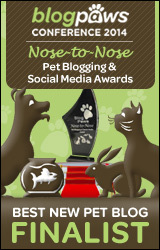 snoopy@snoopysdogblog recently posted…Monday Mischief – Swim Snoopy! Aw! Cooter is very cute and those are weird but cute! I’m sorry that she crossed the Rainbow Bridge. Too bad she didn’t make it, but at least you gave her some comfort in her last hours. Those feet were weird looking. Those feet were very weird, thank goodness she doesn’t have to find shoes! Sorry she did not make it but at least you saved her from that cat. Happy Monday Mischief! Oh my the poor bird. Hope you are successful in finding it help. Hawk aka BrownDog recently posted…Mischief! All Kinds of Mischief! Oh no! What do you think she died of? Came to visit via the Monday Mischief blog hop. I’ve never seen an American Coot! They do have really weird feet. Jen recently posted…Help dogs in Detroit get a Thanksgiving Dinner!